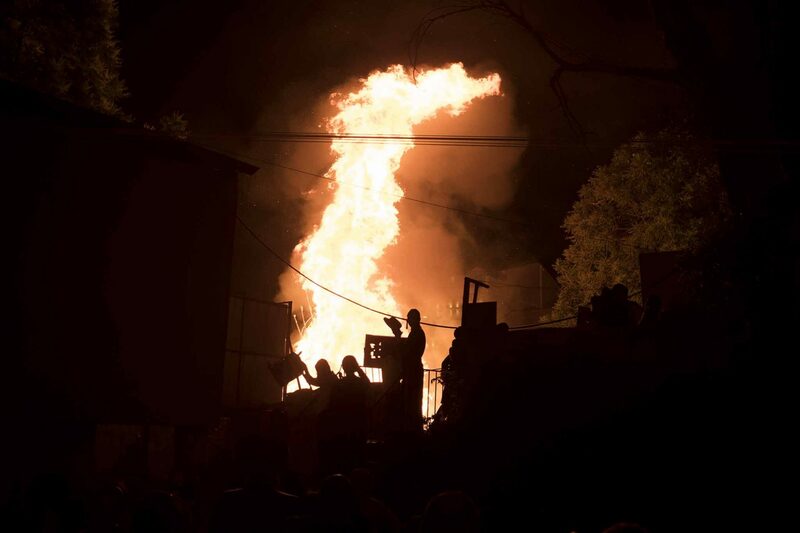 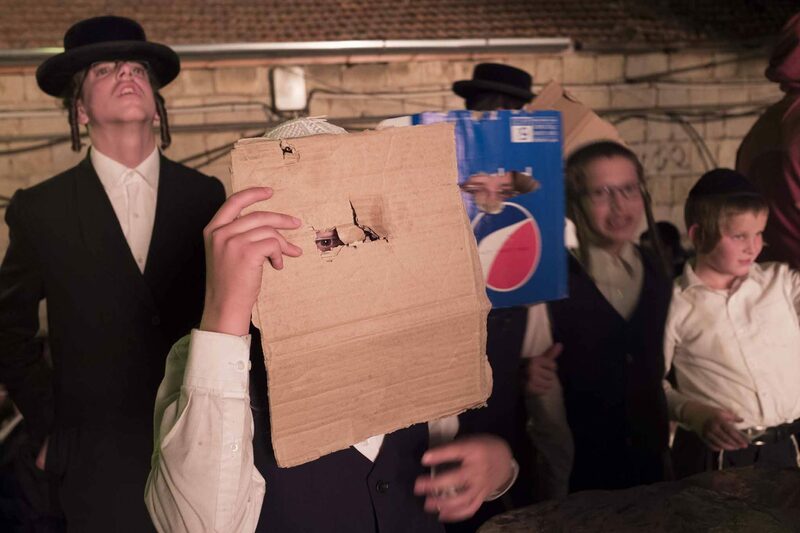 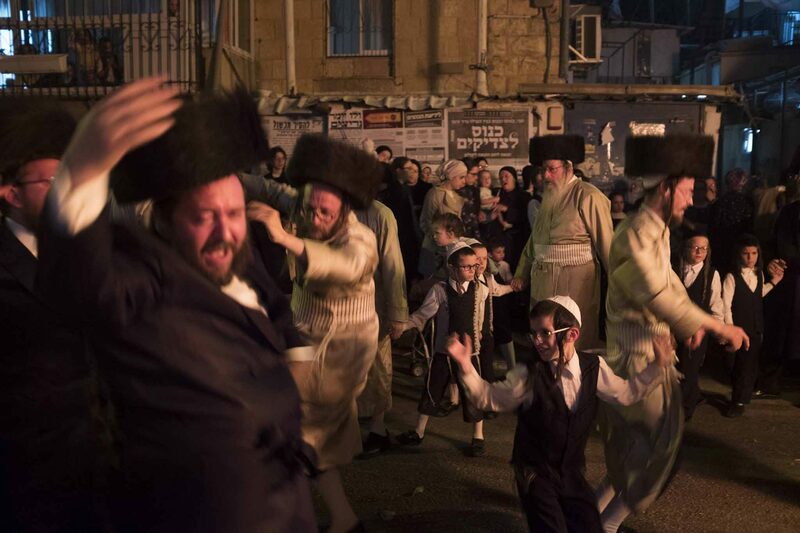 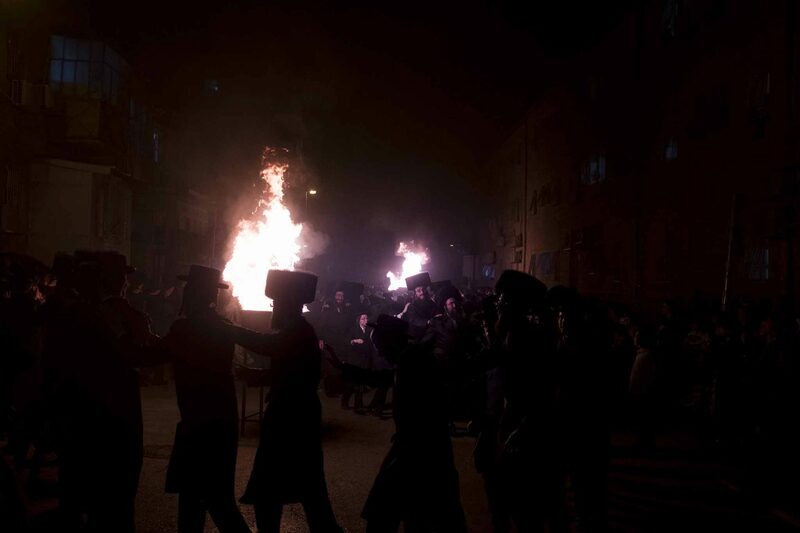 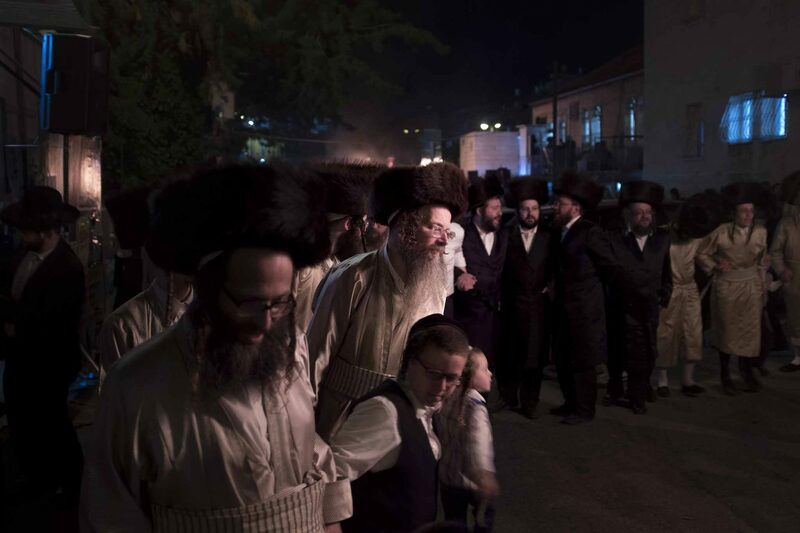 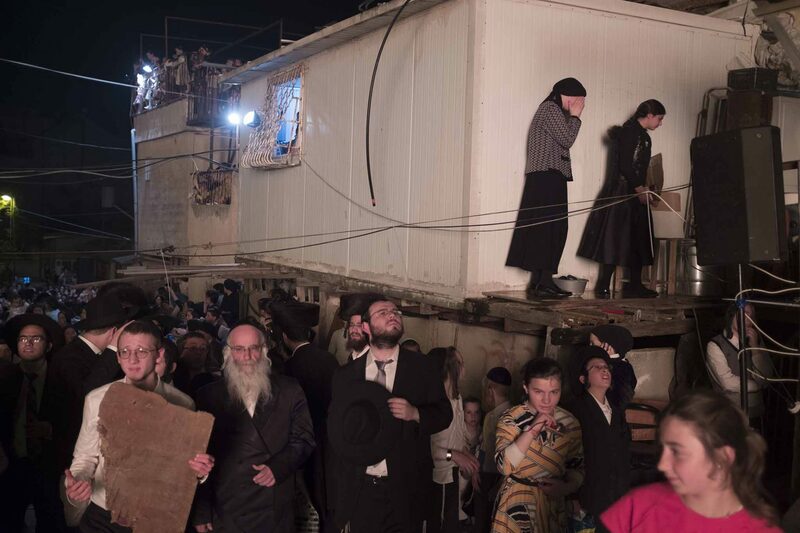 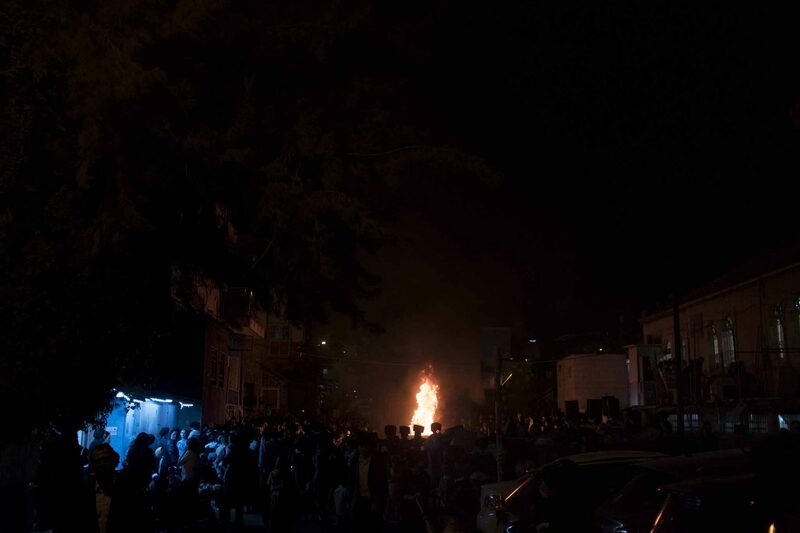 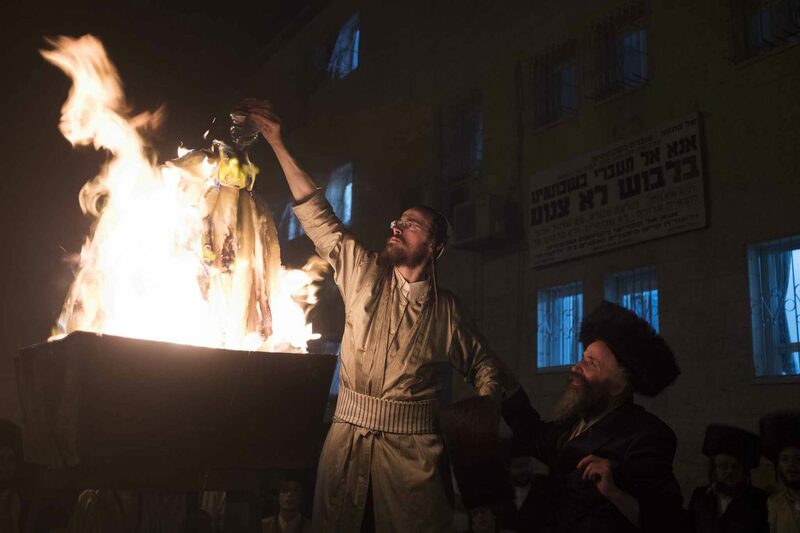 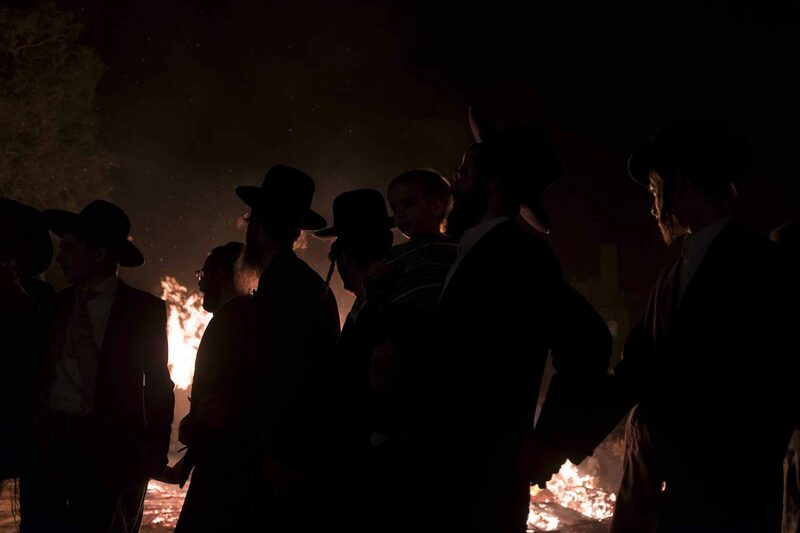 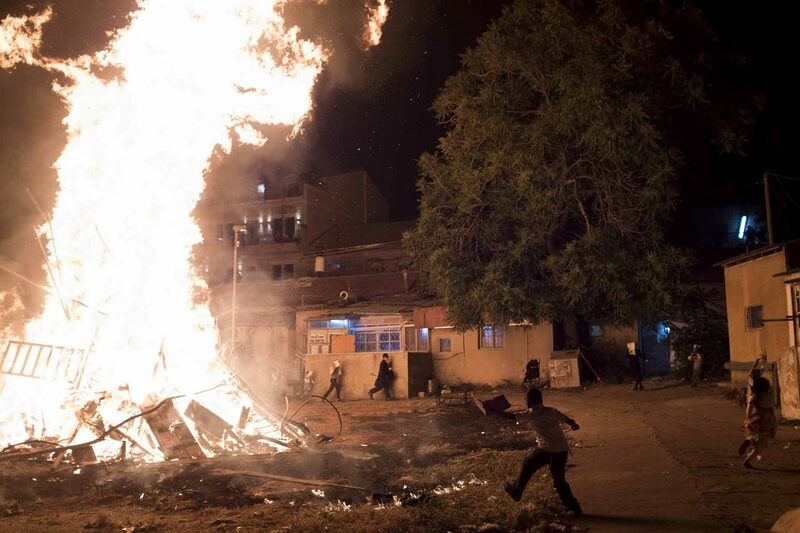 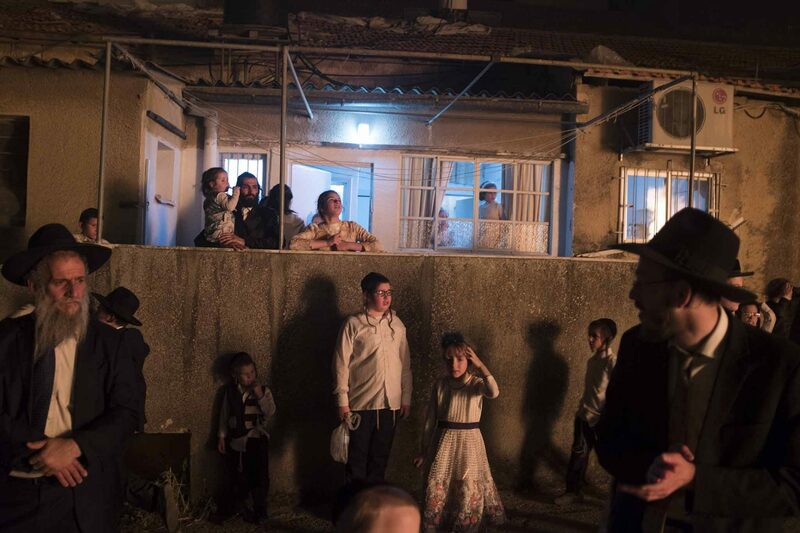 Lag Baomer in the Ultra Orthodox Mea Shearim neighborhood of Jerusalem. 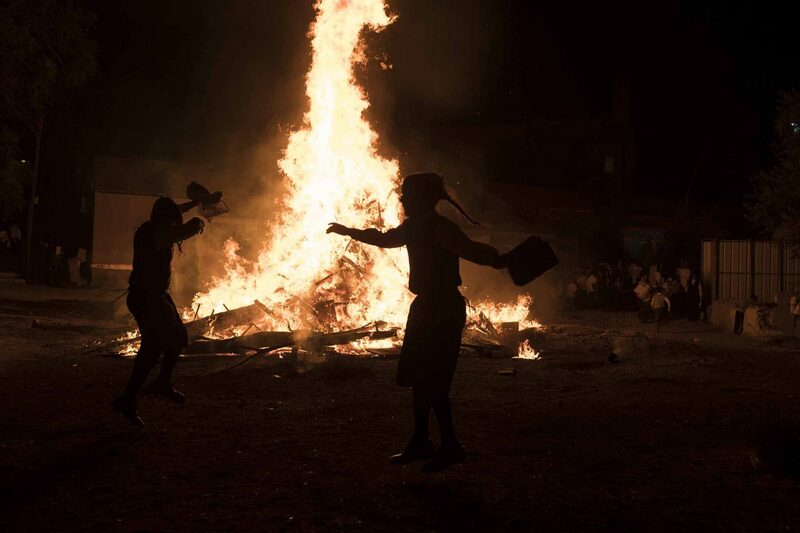 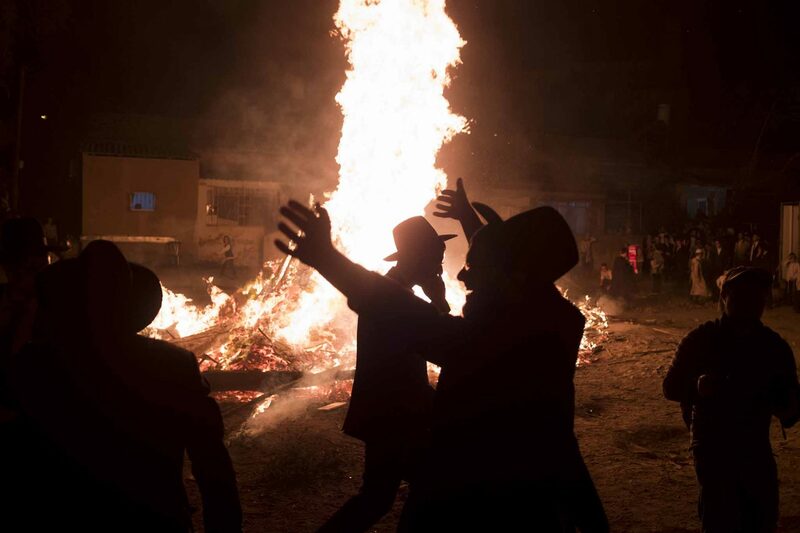 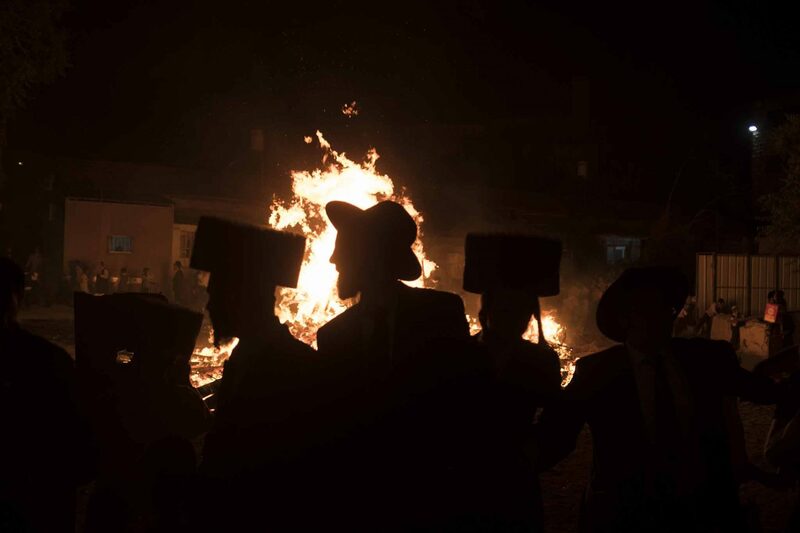 The Lag BaOmer bonfire is lit to commemorate the death of renowned Jewish scholar and renowned Bar Yochai some 1800 years ago. 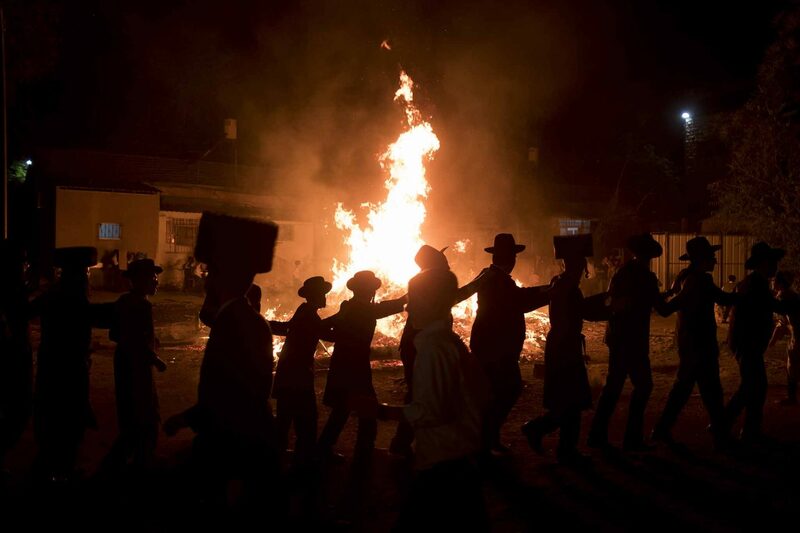 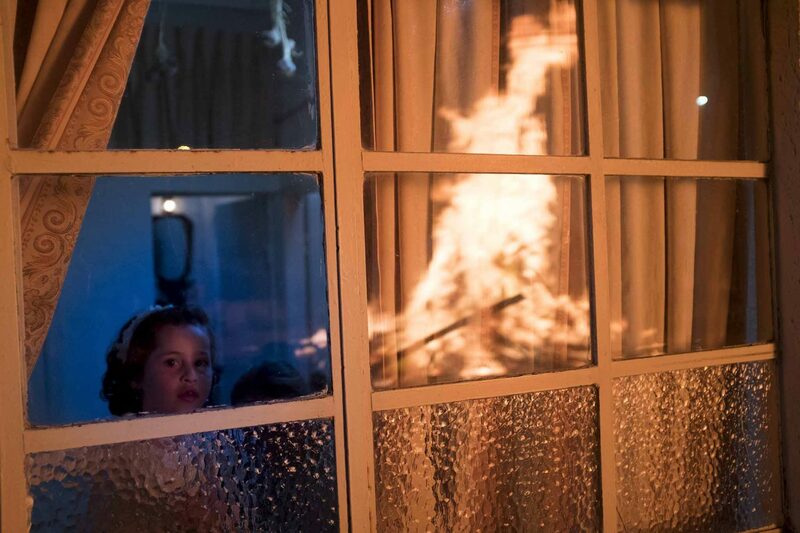 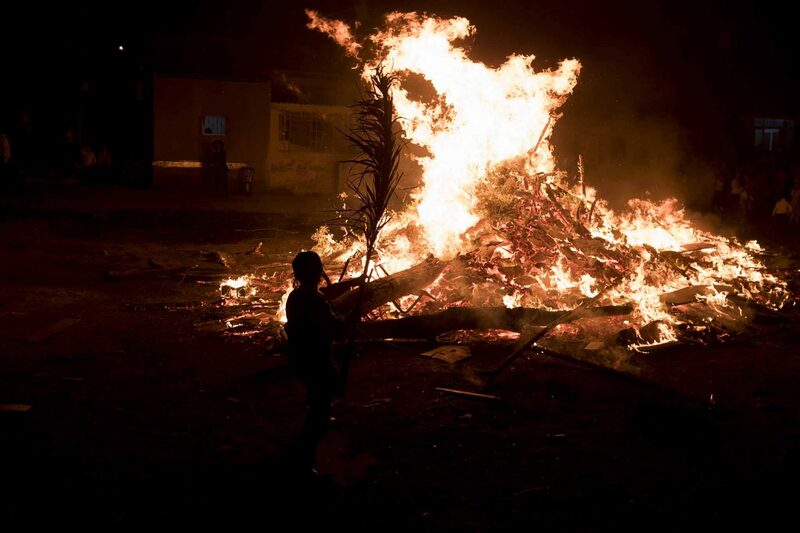 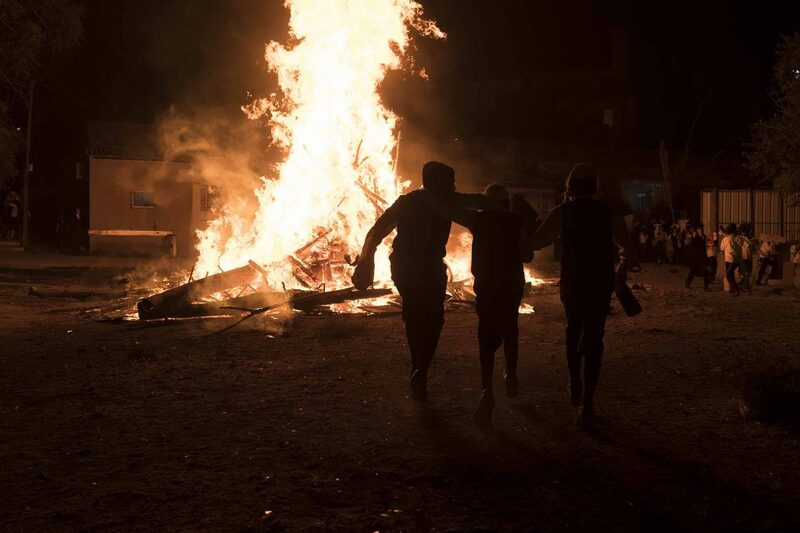 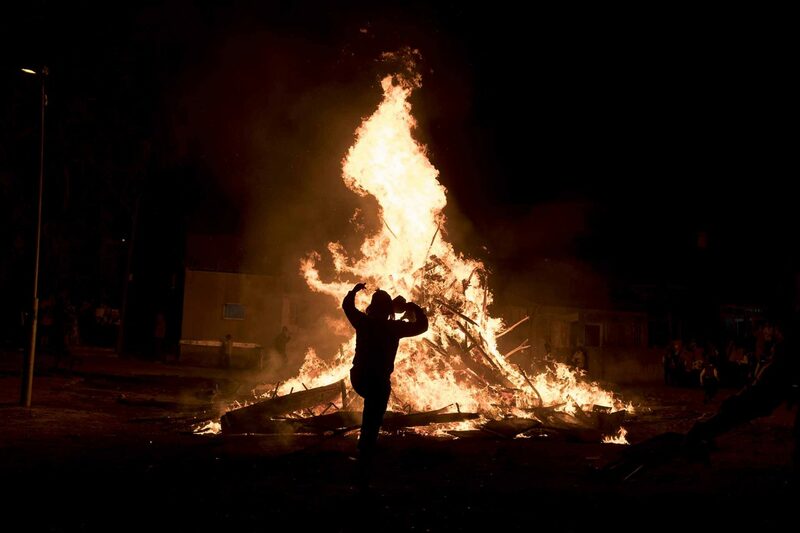 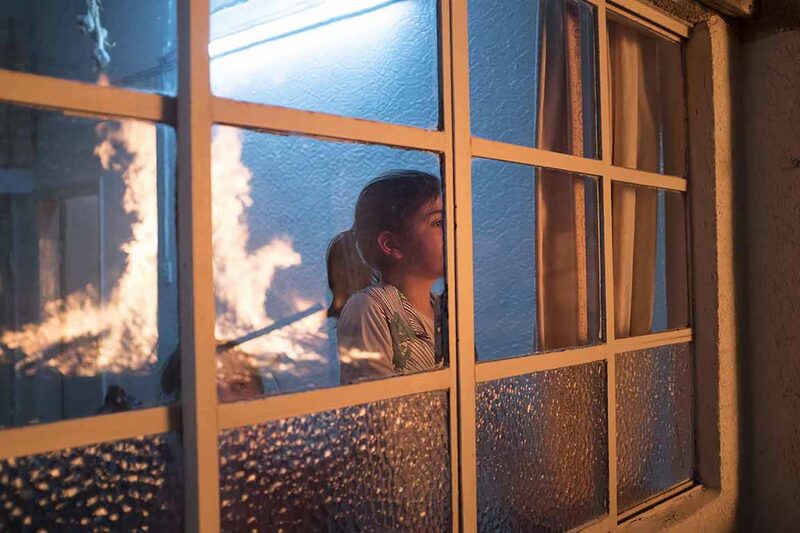 In a night-long vigil thousands of Jews will light large bonfires and visit the final resting place of Bar Yochai, who is revered as one of Judaism’s great sages.